Tow more Star Wars collectibles have been announced for Gentle Giant’s Premier Guild 2017 membership program. Fans who sign up for the new tiered system will be able to choose up to two collectibles as free gifts for signing up. 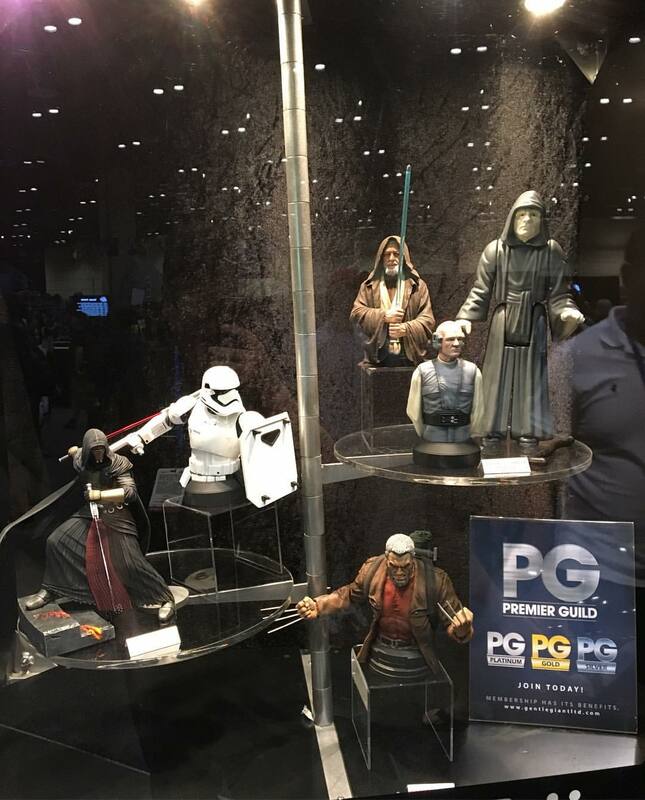 They have revealed a new Star Wars: Power of the Force – The Emperor Jumbo Figure and a Star Wars: The Force Awakens – FN-2199 Stormtrooper Mini Bust. 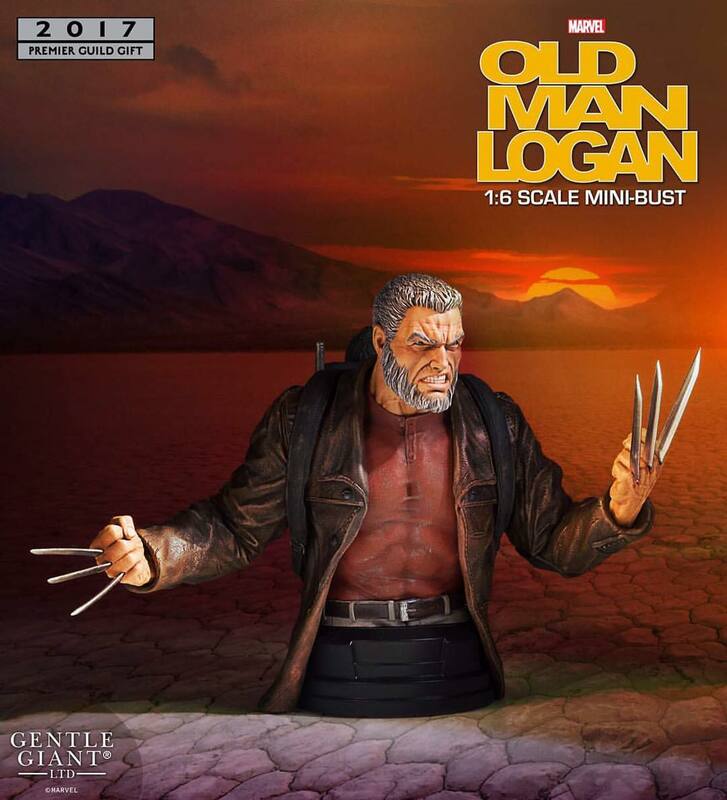 These items are still in the planning stages, awaiting licensor approval. Fans will be able to sign up for the Premier Guild 2017 starting on Friday, March 31st. The membership includes one to two gifts, access to all exclusives, special discounts, surprise offers and more. Read on for more details on each of these previews. 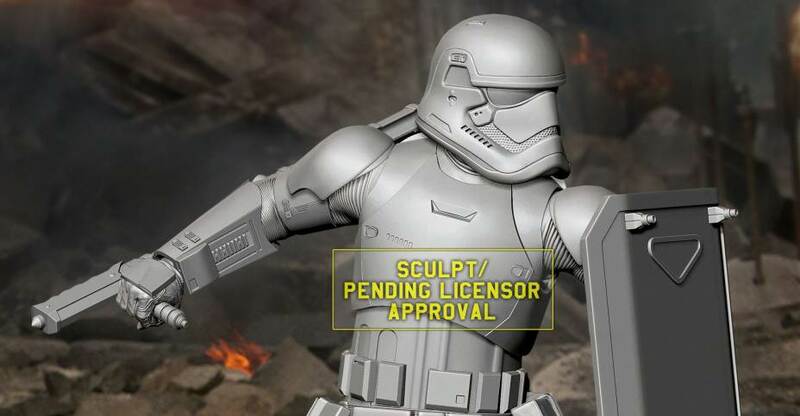 The First Order Stormtrooper FN-2199 has several nicknames. Fans nicknamed him TR-8R after his famous first line in Star Wars: The Force Awakens. In the Star Wars comic books, he was called “Nines.” No matter what you call him the one thing we know about FN-2199 is that he hates defectors! Armed with his blaster, shield and his Z6 riot control baton FN-2199 is ready to take on any unruly crowds or former friends now wielding lightsabers. The story that began a long time ago returns, giving us the next chapter in the saga from a galaxy far, far away. 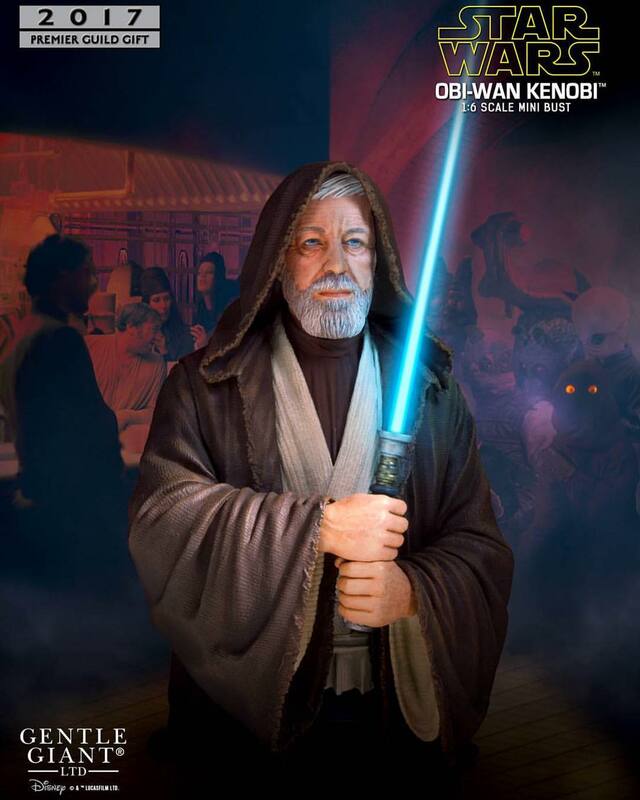 Gentle Giant Ltd. is honored in bringing collectors all-new characters from Star Wars: Episode 7, The Force Awakens. 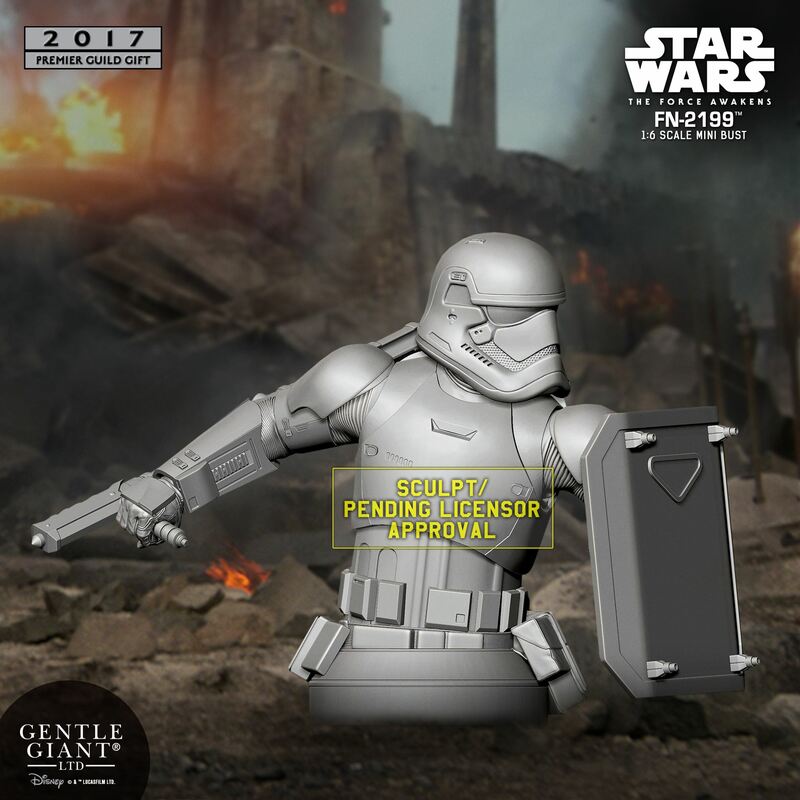 Gentle Giant Ltd. announces the next of our mini busts from Star Wars: Episode 7, The Force Awakens with the First Order Stormtrooper FN-2199 as an exclusive for the 2017 Premier Guild! 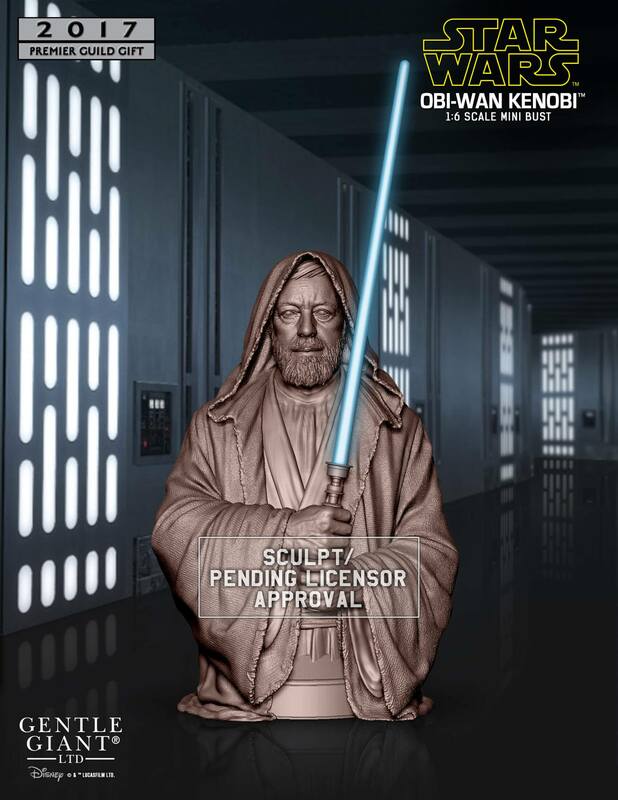 Designed, modeled and prototyped using top of the line 3D technology using actual scans of the costume and weapons, this 1:6th scale mini bust fits right into our collection from the ongoing Star Wars saga. 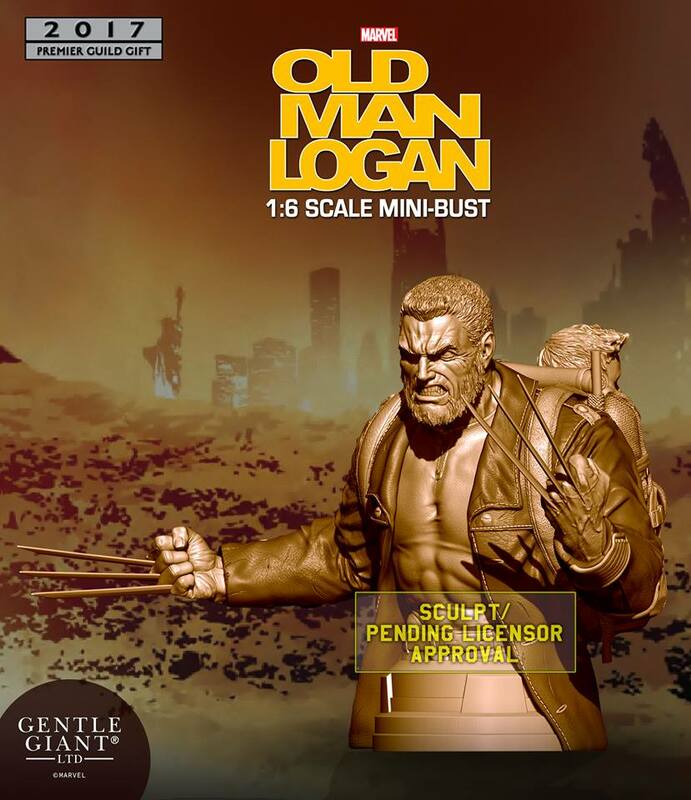 Each mini bust is hand cast, hand painted and hand numbered with a limited edition certificate of authenticity. Why do they have Revan holding his lightsabers underhanded? Why does he have a point on his hood? Revan almost never has that. Maybe that's just because this is concept? Maybe. The main quality in game about his hood is that it's oversized, like seriously during the big reveal cutscene his hood sits very high upon his head. 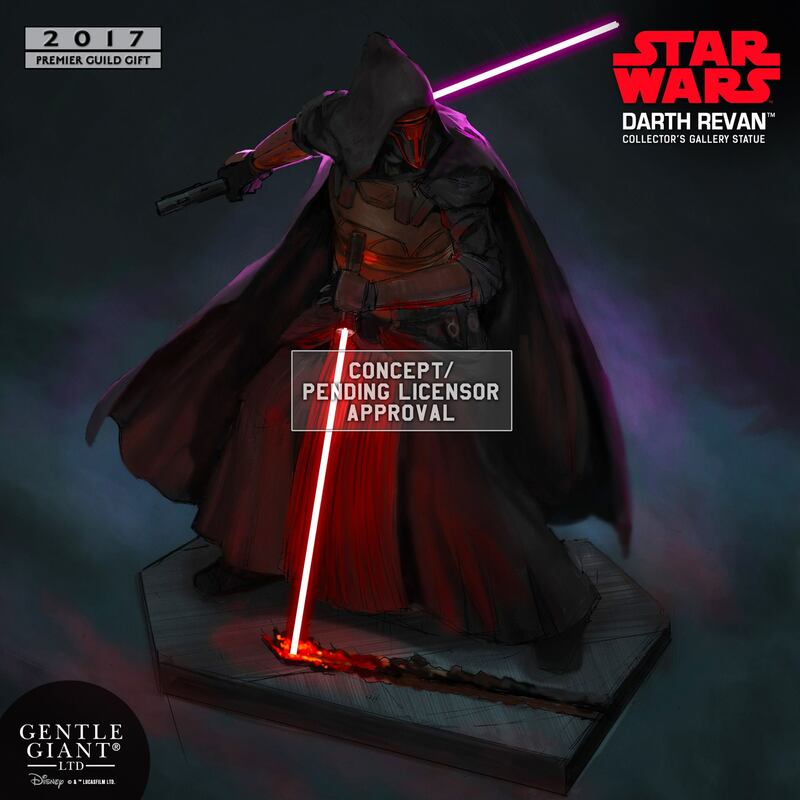 Revan is my second favorite Star Wars character, so I'd totally be willing to drop $150 for this thing if they take the point off that hood. Problem is, I doubt anyone will see any more than this artwork before the signup period for the Premiere Guild is over. 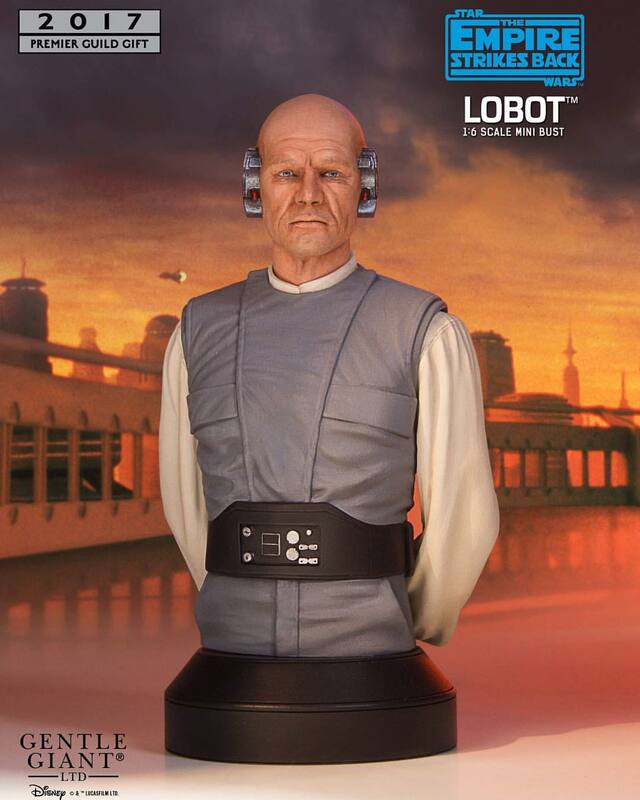 Ah yes, who could forget the iconic Lobot. So many great lines. Such a deep character. 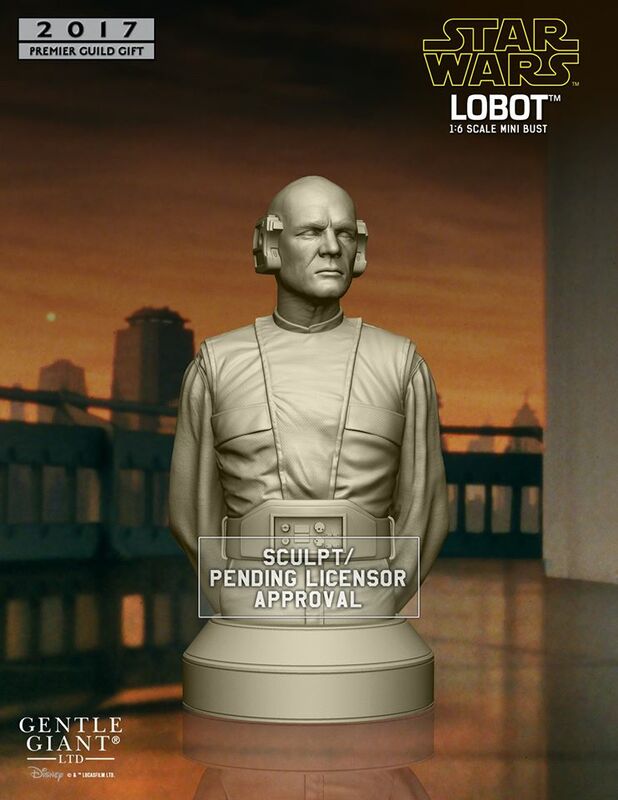 Why yes, I'm totally willing to spend $5000 on a statue of him, why do you ask? 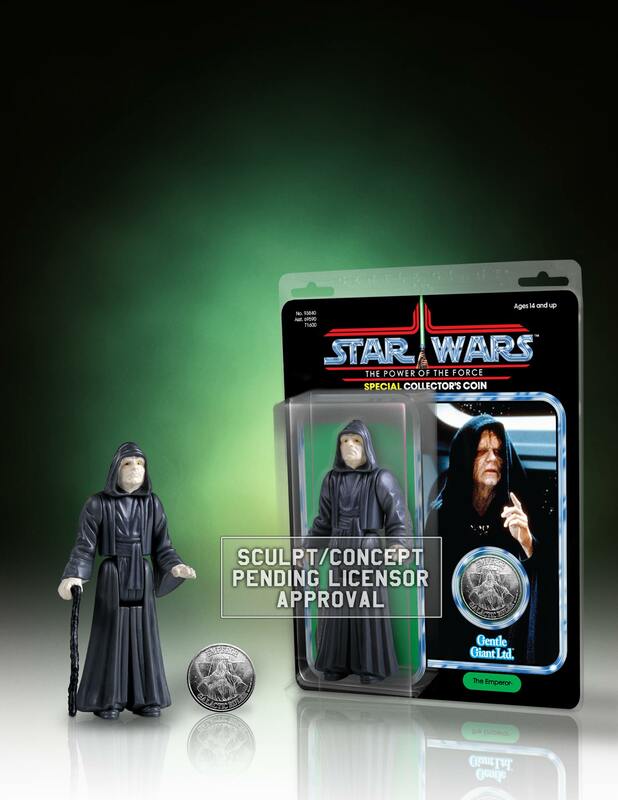 Actually, just $100 gets you this (or one of the different busts), plus access to SW Celebration, SDCC, NYCC exclusives.